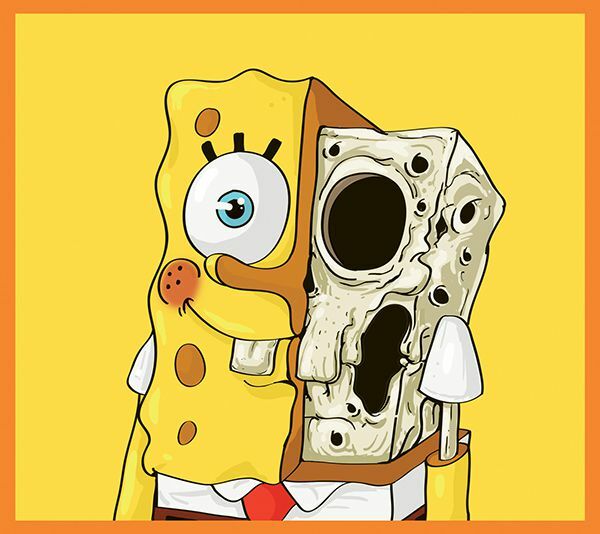 Have you ever imagined what your favourite cartoon characters would look like from the inside? 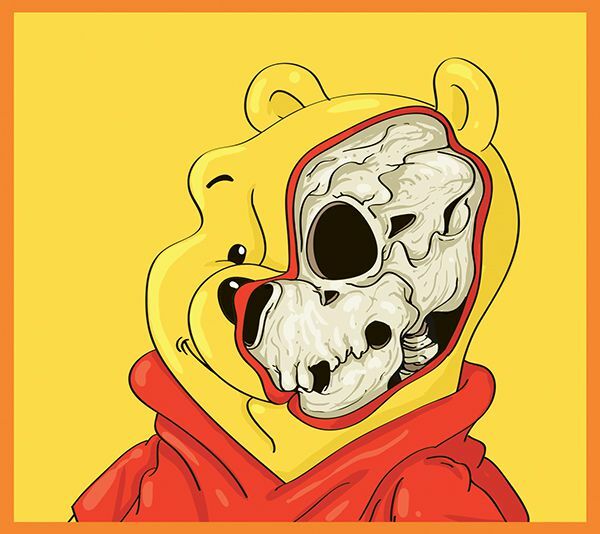 I don’t suppose you have. 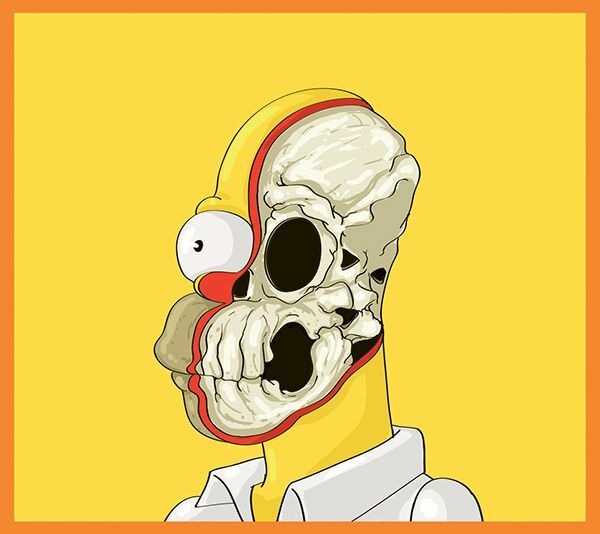 There is one guy that has though. 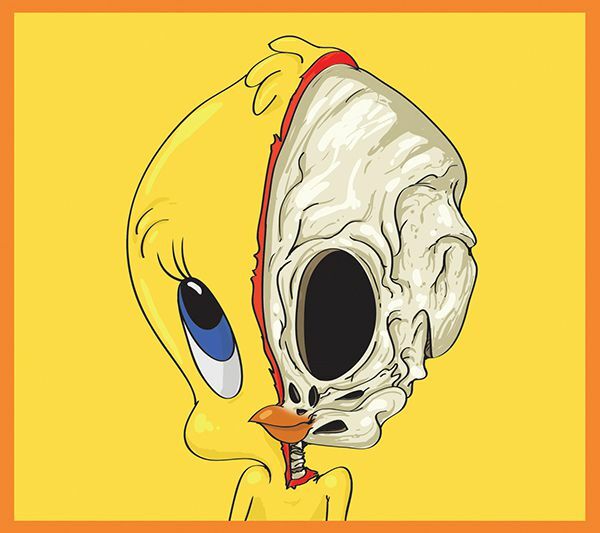 Graphic artist Mahmoud Reefat has dedicated an entire illustration series to discovering and showing what lies underneath the skin of some of your favorite cartoon characters. 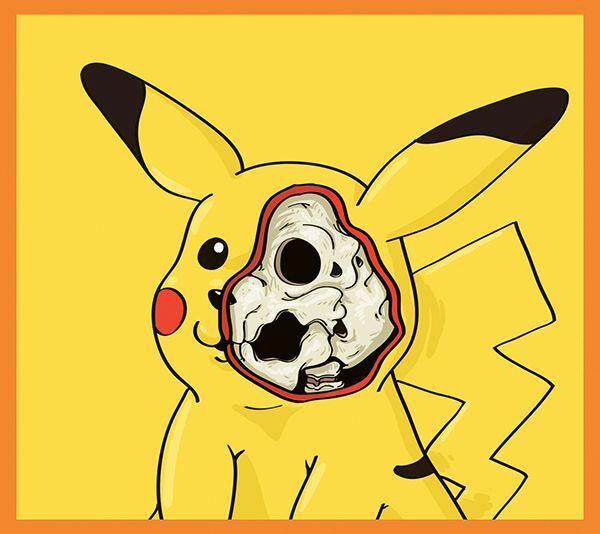 In this project, called ‘Cute Yellow‘, Reefat dissects the likes of the insanely cute Pikachu, the famous Minions from Despicable Me, and even SpongeBob gets it. 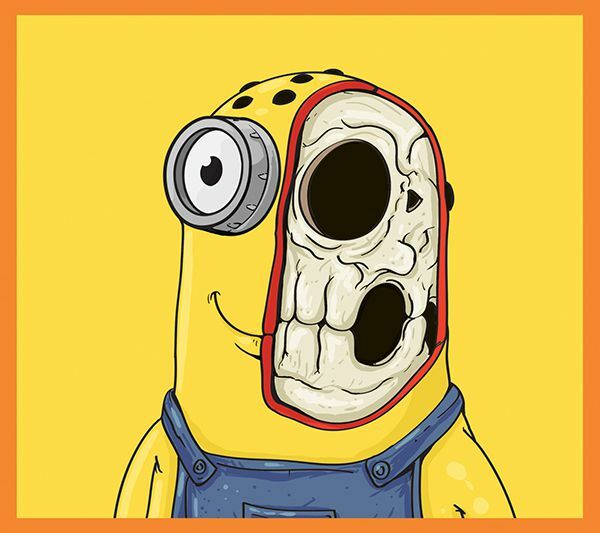 He has purposely maintained the yellow theme throughout the characters, and this seem to add even more cuteness, and creepiness, to the project.